The bio of Claude Raddall of Launceston. | Launceston Then! 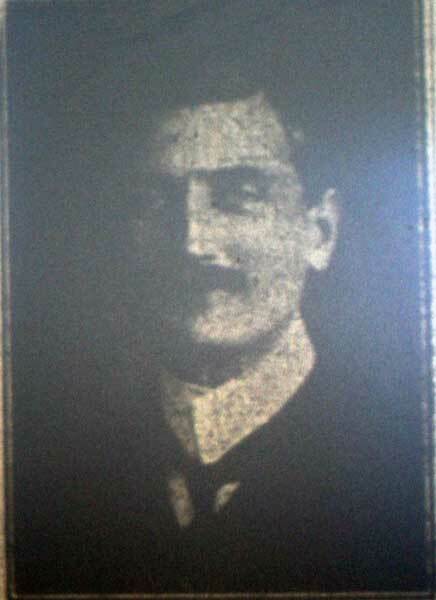 Claude was born in 1879 to Philip and Jane Raddall at Westgate Street, Launceston. His father ran a saddlery and harness making business. On leaving school, Claude joined his fathers business serving his apprenticeship as a saddler. In 1901 he married Helen Thomas and the following year their first child, Gerald Andrew was born. They set up home at The Meads, Launceston. 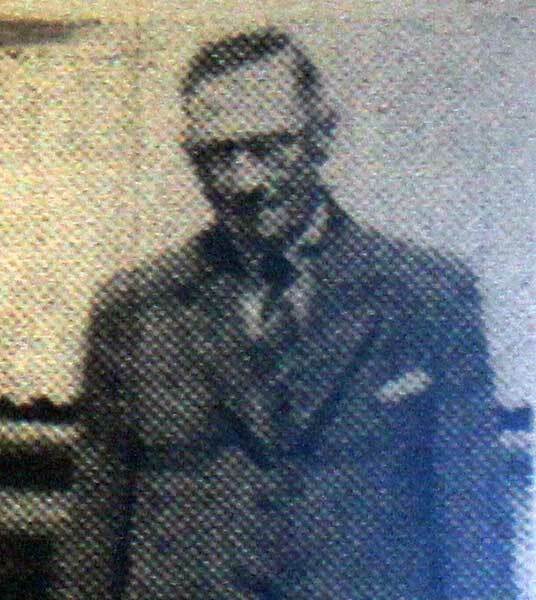 In 1913 he was elected to the town council subsequently being made an Alderman in 1932. He resigned in July 1939 for health reasons and a month later was awarded the Freedom of the Borough in honour of his quarter of a century in office. He died on April 20th, 1963 at St. Mary’s Hospital aged of 84. He left the sum of £1,906 6s. to Gerald Andrew Raddall (Shop Manager) and Christine Maud Raddall (Married Woman).